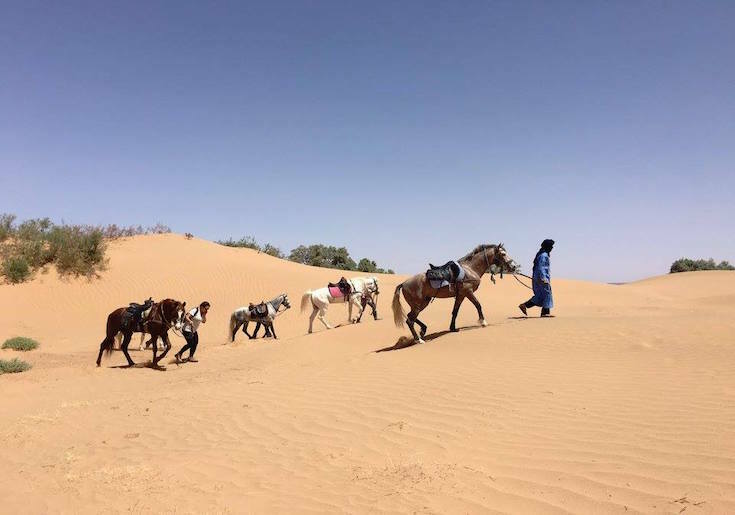 This adventure takes you into the heart of the Sahara Desert with a fantastic day of Horse Trekking in Ouarzazate, followed by a journey through the Dades & Todra Gorges to reach the Sahara Desert at Erg Chebbi. 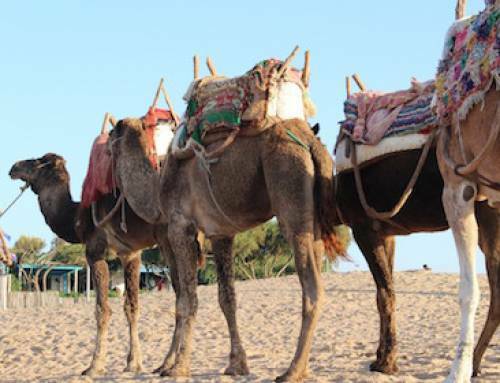 Arrive at your camp by camel to sit under a dome of falling stars by the fire in the silence of this amazing place. Your private 4×4 will pick you up to drive through the spectacular Atlas Mountains, arriving at the UNESCO World Heritage Berber town of Ait Ben Haddou for lunch and to explore the town. 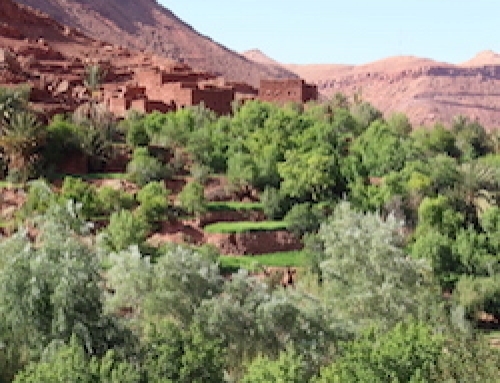 Continue on to Ouarzazate to stay in a boutique hotel with a pool to relax after your drive. 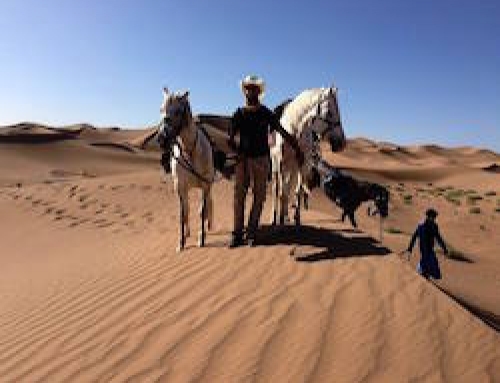 Your driver will arrive after breakfast to take you to the yard in Ouarzazate which provides the horses for the Atlas Film Studios here, home to some of the great films such as ‘Gladiator’ and ‘Lawrence of Arabia’. You will meet your experienced guide and well-trained Arab/Barb stallion and prepare for a full day’s riding with a picnic lunch. 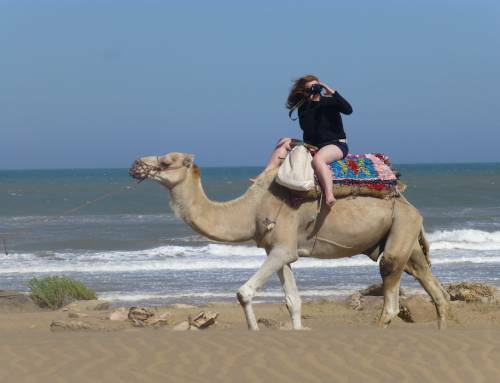 Your driver will be ready at the end of the day to take you back to your hotel in Ouarzazate. 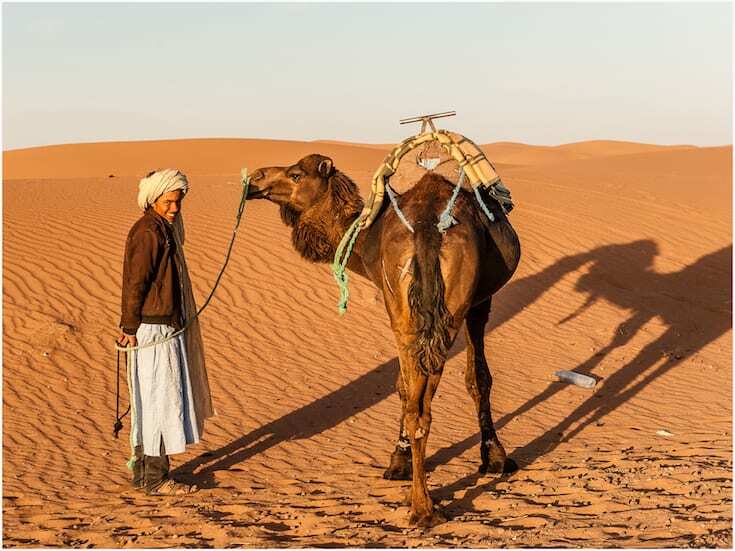 Today, you will continue your journey through the stunning Dades & Todra Gorges which you can stop to visit and have lunch before arriving at the edge of the desert to meet your camels. 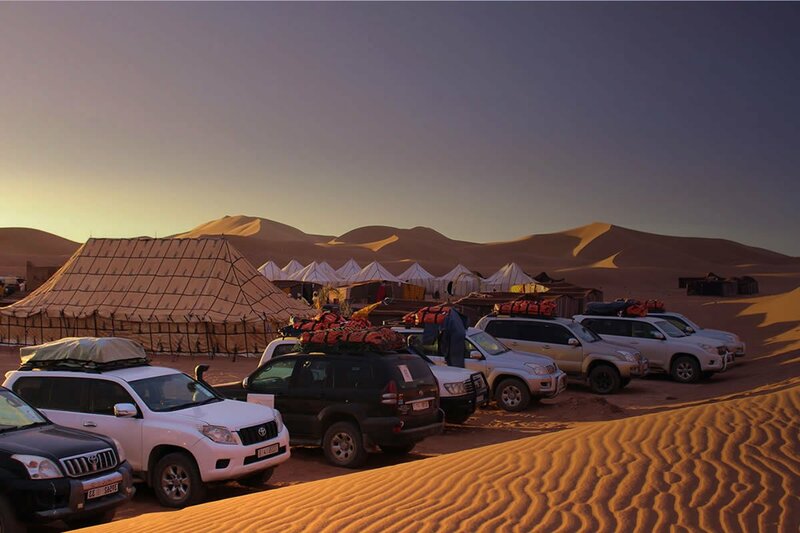 Trek in to our Nomadic Desert Camp to receive a warm Berber welcome and spend the evening around the camp fire under a night sky full of stars. 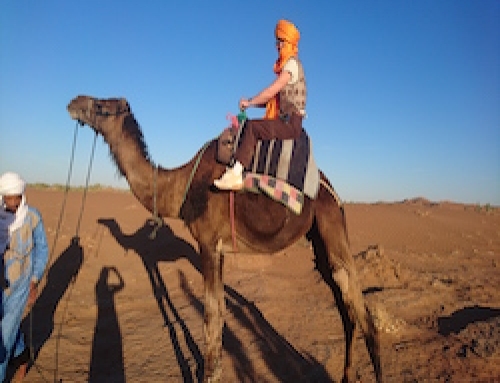 After sunrise, camel trek to meet your 4×4 driver to continue the journey, arriving at the desert capital of Zagora. 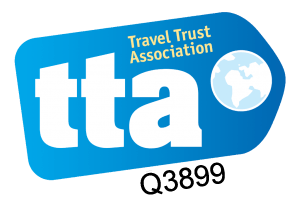 Stay here in a stylish Lodge recommended by us for its setting and excellent service. Your driver will take you back to Marrakech through the town of Agdz and stopping en route for lunch, arriving in time for dinner on the terrace at your hotel.